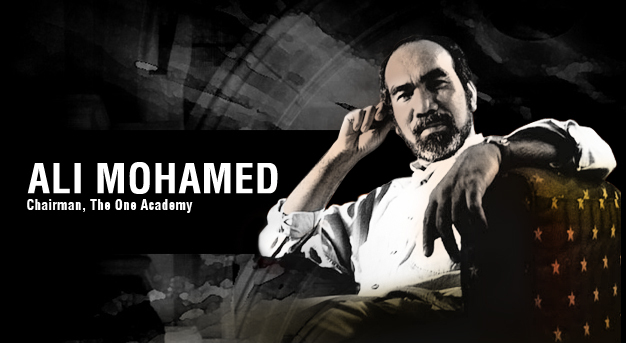 Ali Mohamed Executive Creative Director/ Chairman Emeritus of Leo Burnett, International Advertising Agency. 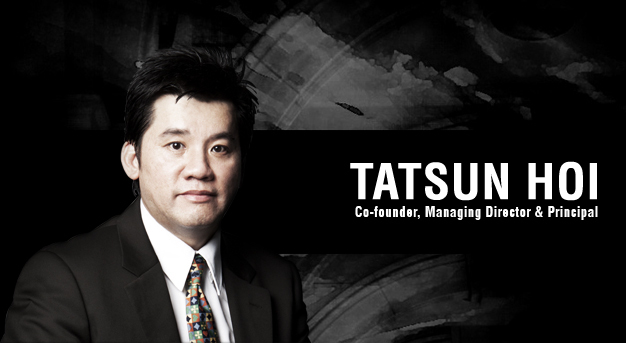 One of the most awarded creative directors in Asia Pacific. "Our training is practical and efficient as proven by public acknowledgements given to the academy by leading creative directors from international advertising agencies. In addition, our graduates have commendable business acumen. The endless list of alumni and student success stories speaks for itself. I believe we will motivate, lead and inspire the creative community into achieving greater heights."